Signed books and the synopsis for Marrow…. I’ve been a book signing failure. Never bringing enough books with me. Running out in the middle of a signing. If you’ve been a victim of my book ordering failures and would like to purchase a signed book, or book set-head on over to my shop on the website. And I’m sorry. Now, what you all have been waiting for. This is the synopsis for Marrow. It’s not horror. It’s not a romance. It’s a psychological thriller. I’ll write another love story one day, I promise. But right now revenge is speaking to me. And I always listen. Merchandise, Signings and Sales…oh my! Mud Vein on Audible, More Book News and a Giveaway…. “Marrow”sounds mesmerizing. After reading “Mud Vein”, I am prepared for it to be something a reader cannot put down. I’m going to be waiting with anticipation! Sos una idola, todo lo que sale de vos es perfecto. !AMO TU EXISTENCIA! I’ll read whatever you write Tarryn. Your writing captures me. It is not the sappy virgin love story for sure. However, your words are gripping, often lyrical, never forgettable and always leave us thinking about the story long after I read the last word. AAAH! 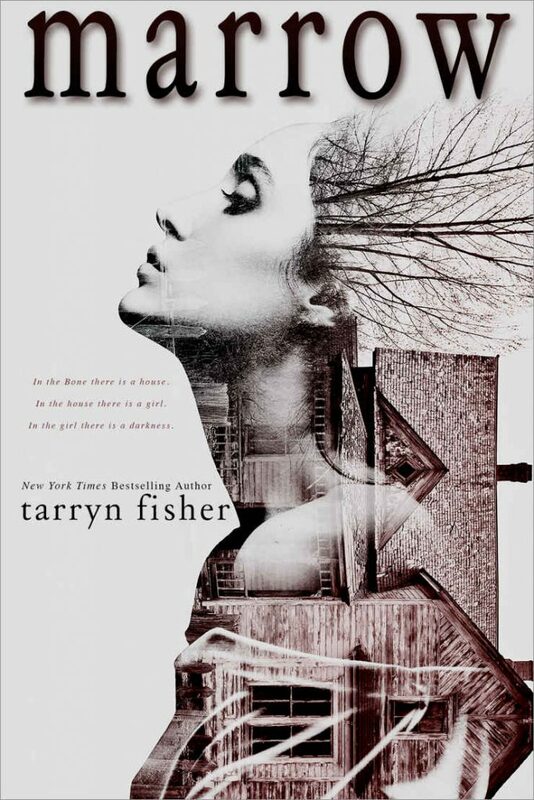 I’m in love with your books, Tarryn. You are extraordinary! Love deeply trilogy Love me with lies <3 I'm anciosa for reading Mud Vein. You are fantastic, I love it !! I hope someday visit Argentina! Could the change of writing direction influenced by Gone Girl? Can’t wait for this! Love the cover! Tarryn, I’ll read anything you write. I absolutely adore you, girl. You had been on my radar for some time and I had The Opportunist in my Kindle for about two years, but hearing that there may be a second and even third book in the way, I waited. I’m too weak to wait. It kills me. It was recommended by Maryse, and my tastes match hers 87% (I’m a geek and I happen to like statistics, so I calculated this properly). Then I read Mud Vein first because it was a standalone. This was last Monday. I thought it was a solid 5-star book. Then I checked, and all three books of Love me with lies were out. So I devoured them non-stop. What you have done, to me is extremely rare: your first 4 books are all perfect 5-star books. And now you are writing with Collen????? Her books are also all 5-Stars for me. So, don’t care about the plot of Marrow. I will be one-clicking it like crazy!!!!! Thank you for being a writer. You’ve been clearly born to do it. I cannot wait for the release of Marrow… Just…. CAN NOT….. Wait!!!!!!! I cannot wait for this!